Finding the right editor means opening a conversation that you hope will turn into a long, creative relationship with a like-minded lover of books. 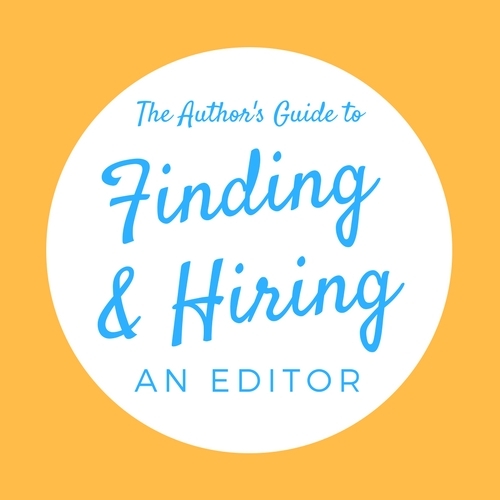 You’ll be asking prospective editors questions that tell you if they have the professional background and approach you want for your book—and they’ll be looking for something similar from you. Who are you as an author, and what’s your book all about? Your first inquiry to a prospective editor sets the tone for your business and creative relationship. Give them the kind of details about your book and publishing goals that will help them decide whether your manuscript will be a good fit with what they do. 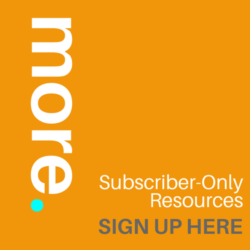 Even if you’ve never used an editor or been published before, your inquiry is your chance to show that you’ve done your homework—that your manuscript is as clean and prepared as you can make it, that you’ve already begun studying who your readers might be and how your book feeds their interests, and that you have a clear idea of what you want to achieve from this edit and from publishing this book. 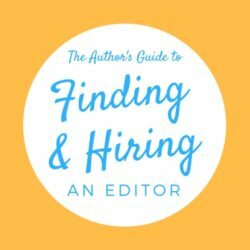 Your first email to a prospective editor should include enough information that the editor can tell if your edit is a good match for them at this time. No editor wants to conduct an endless email interrogation to get basic information like word count, genre, budget, and deadlines. 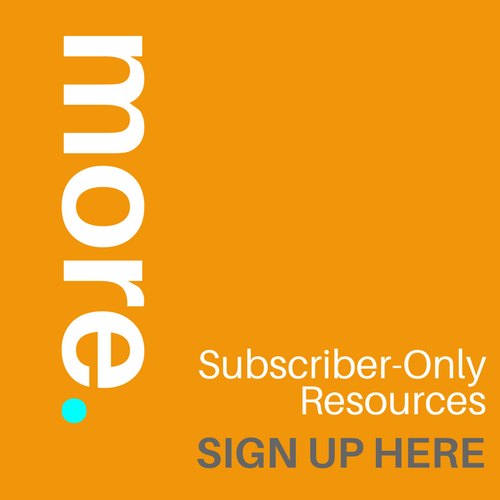 Give editors all the business basics up front, plus a sense of what your book is about and who you are as an author. Hopefully they’ll already have provided the same on their part via their website, so you’re just meeting in the middle. On the other hand, your initial inquiry isn’t the time for a mini biography. Editors don’t need to know your life story and what drew you into reading, writing, and books. But do share your motivations for writing the book and any life experiences that are particularly relevant to your manuscript. It will help the editor understand where you’re coming from and what you’re hoping to achieve with your edit and your book. These are some of the things I use to help determine if I might be the right editor for your book. Word count How many words is your manuscript? If you haven’t finished writing or revising yet (because smart authors book their editing early), how many words do you expect it to be? If you’ve always counted by pages, use the industry-standard word count of 250 words per page. Don’t try to count the words on your own pages or change it by using a different font size or margins. Genre What genre are you writing in? What current bestsellers from that category would your book most likely be shelved with? Many editors prefer to work in genres they’re most familiar with, while others are broad generalists. If you’re not sure how to position your book yet, please say so. Helping you understand where to head with your story is part of the editing process. Revision status How many full revisions of this manuscript have you completed? And who else has read your manuscript—critique group members, beta readers, your mom . . .? You’ll be wasting money and time if you jump into the editing process too soon. Help the editor understand where you’re coming from and what you’re hoping to achieve with your edit and your book. Editing needs What type of editing do you think you need? Since there are no industry-wide standards or definitions for the various types of editing, it’s best to describe your needs in broad terms: help with plot or characterization, work to polish the language and flow, corrections for grammar and spelling errors, and so on. Editing goals Tell your editor what you hope this edit will achieve. 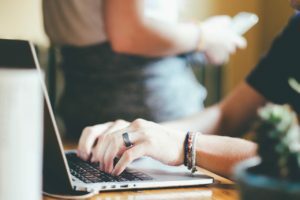 Do you want someone to whip your manuscript into shape, or are you hoping to learn new writing techniques and take your writing to the next level? Either approach is fine, but you’ll get more mileage from your edit if you know your editing goals and communicate them with your editor up front. Publishing goals What do you hope to achieve by publishing this book? Is this the dream project you’ve always wanted to see in print? Is this a one-off book intended to preserve and share your family’s story? Are you planning to submit your manuscript to an agent or publishing house? 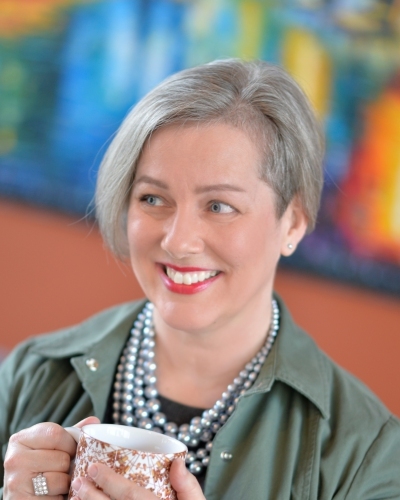 Is this the first step in launching a self-publishing career? Knowing your publication goals will help your editor guide you to the editorial services that best meet your needs. Budget Please be up front about your editing budget. If you’re working within strict budget constraints, your editor may be able to suggest alternatives to get the help you need at a lower cost—say, a manuscript evaluation or critique instead of a developmental edit. Conversely, paying for a deeper edit could help you take your writing skills to a whole new level. Be straight about what you have to spend—and please, no tire-kicking. You won’t engender any goodwill in the editorial community asking for sample assessments and quotes for edits you know you can’t afford or won’t be contracting. Deadlines If you’re on a tight production schedule, let prospective editors know right away. Many editors book up to six months in advance, so if you need immediate turnaround, cut to the chase and make that known. Do try to stay flexible. I hear from many a client intent on a tight deadline who change their minds once they see my initial assessment and recommendations and decide to make time for more thorough development. It can feel strange to shift mindsets from being an author to becoming an authorpreneur as your book moves from writing into editing and production. Starting to think about details like these is good preparation for the work ahead of pitching and marketing your book. 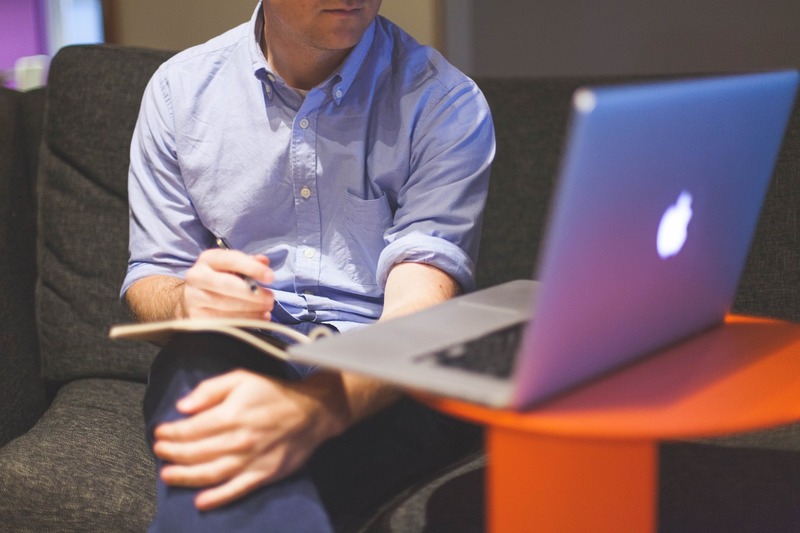 Set the tone now by finding an editor whose approach meshes with your goals. Assemble your editorial team with the same professional standards and approach you want your book to show—you’re on the road to publication. This entry was posted in Editing and Revision and tagged book editor, editing, fiction editor, find an editor, freelance editor, hire an editor, sample edit. Bookmark the permalink.